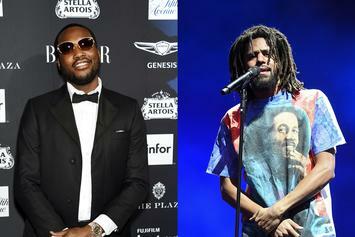 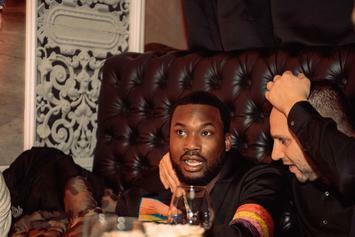 Meek Mill says he and J. Cole will be working on some new music soon. 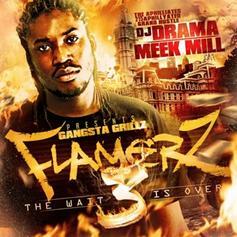 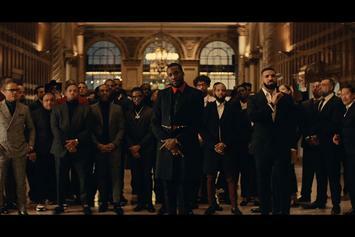 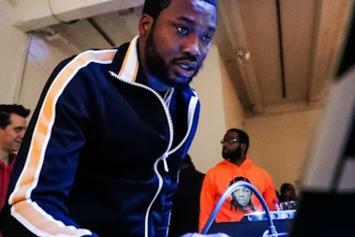 Meek Mill and Drake will release their new video tomorrow. 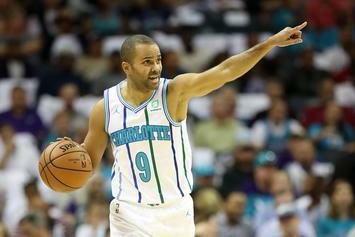 Parker won four titles with the Spurs. 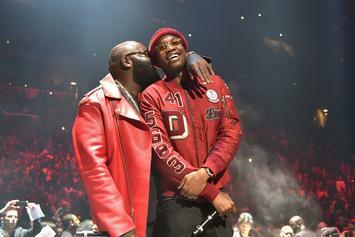 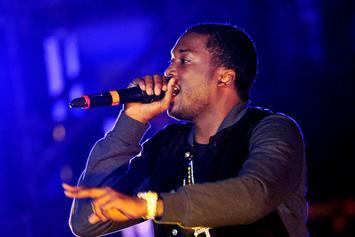 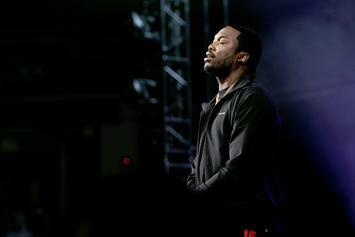 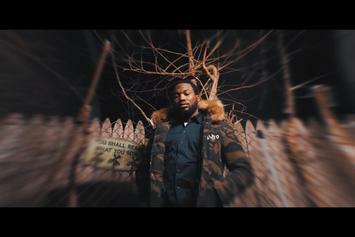 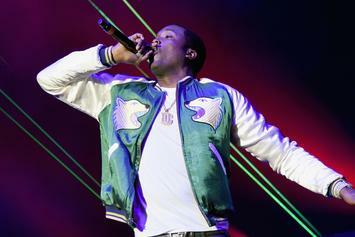 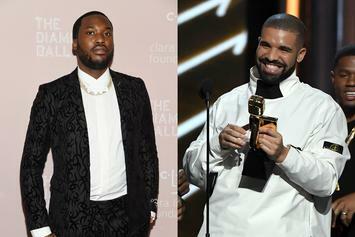 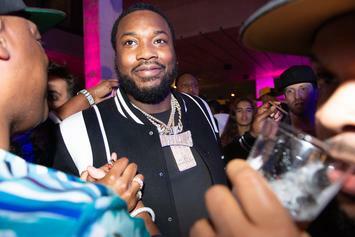 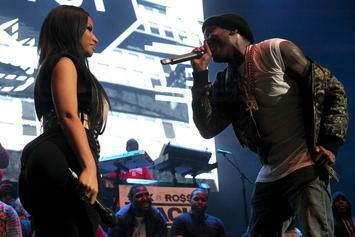 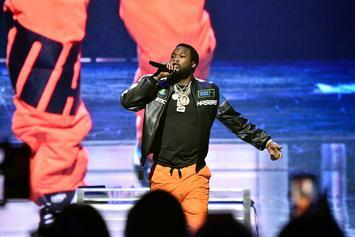 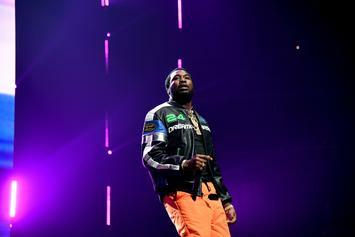 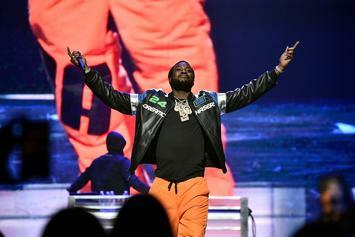 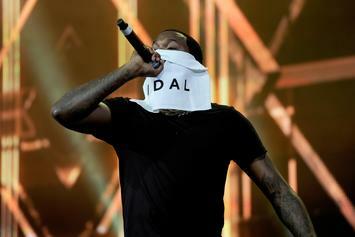 Presented by Spotify: Meek Mill has earned the right to the title. 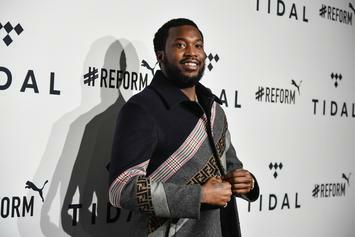 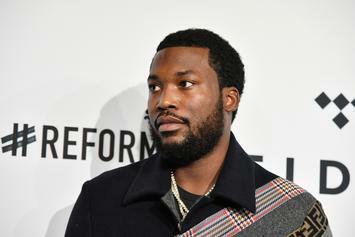 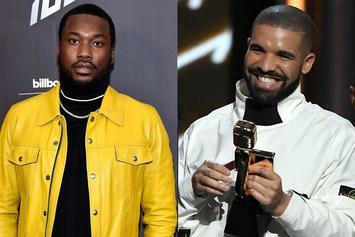 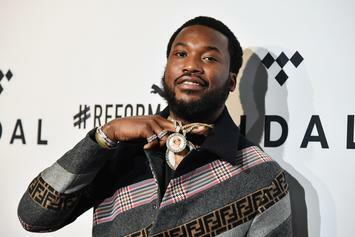 HNHH has teamed up with Spotify to look at what the people are saying about Meek Mill's latest body of work, "Championships."